With the celebration of learning and graduation ceremony at River’s Edge Academy June 4th, 2015, the active part of River Journey was completed. Below is a summary of the project, and you can find more details about the project and related presentations and exhibits at the project website: River Journey blog. This project took place at River’s Edge Academy Charter Environmental High School, where Brigham collaborated with teachers, staff and students on a year long “Earth Systems Journey” of water through their school, tracing the flows to the Mississippi River, both upstream and downstream. This project is multi-faceted and supported by many partners. Some of the planning and development was done during Brigham’s time as a Buckman Fellow 2013-2014. The Institute on the Environment at the U of MN is provided funding as part of Brigham’s Resident Fellowship there. And the project was one of the focus areas of Brigham’s year as a Visiting Scholar in the Art Education Program at the U of MN College of Education and Human Development. With the assistance of project partner U-Spatial, students used online mapping software (ArcGIS online) to share their learning about the water cycle and increase public awareness. Community contributors included the National Park Service, St. Paul Regional Water Services, Metropolitan Council Environmental Services, the Lower Mississippi River Watershed Management Organization and others. You can read more about it on the River Journey blog. The Earth Systems Journey (ESJ) is a curriculum framework for expeditionary, place-based environmental education. ESJ teaches ecological/environmental content, principles, analysis and decision skills in way that integrates human-engineered systems with natural systems. ESJ combines experiential education in systems thinking with the behavior-changing impact of story in the form of a Hero’s Journey. ESJ uses art and story as the core structure of the curriculum in order to engage and motivate students and unify their learning in a larger context of meaning. Upon this story-based core, interdisciplinary application of environmental education curriculum brings humanities into dialogue with science and engineering studies so that environmental issues can be considered from many points of view and ways of understanding. 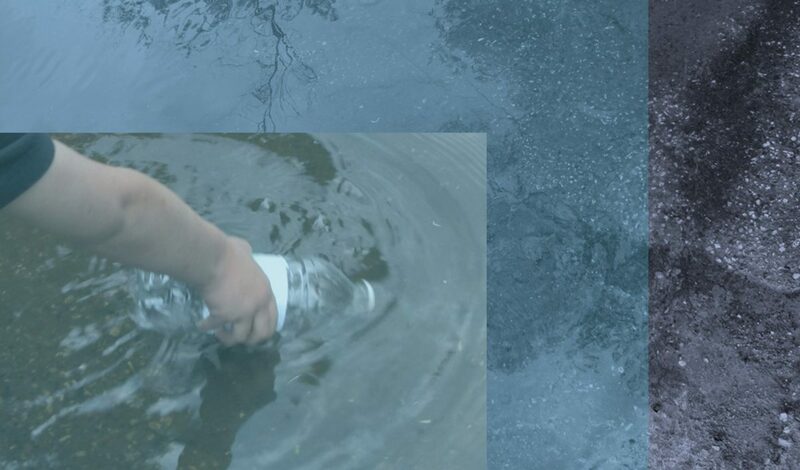 Students’ expeditions followed the actual flow of water through their school’s building and grounds and into the surrounding community to explore how water interconnects them with human-engineered infrastructure and natural systems. Over the year, students document their place-based water studies using digital mapping technology that allows for collaborative and interdisciplinary analysis and which will also serve as a public, online dissemination of their learning. The ESJ model has been successfully piloted at the concept development level with preschool and kindergartners in 2011.